Where the Rush Hour filmmaker goes when he’s craving some old Hollywood glamour. Many people aspire to make Hollywood history, but not everyone dreams of moving into one of Hollywood’s most historic houses. 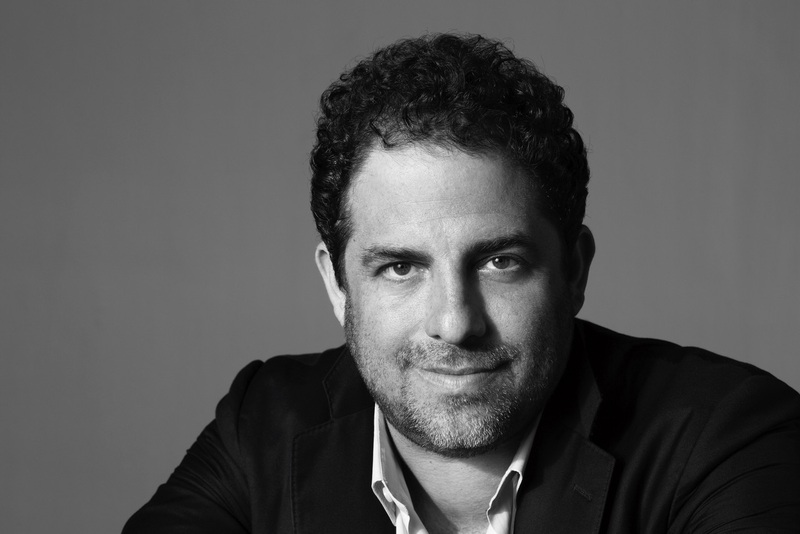 Meet Brett Ratner, the acclaimed filmmaker perhaps best known for directing the Rush Hour trilogy and X-Men, who did just that. 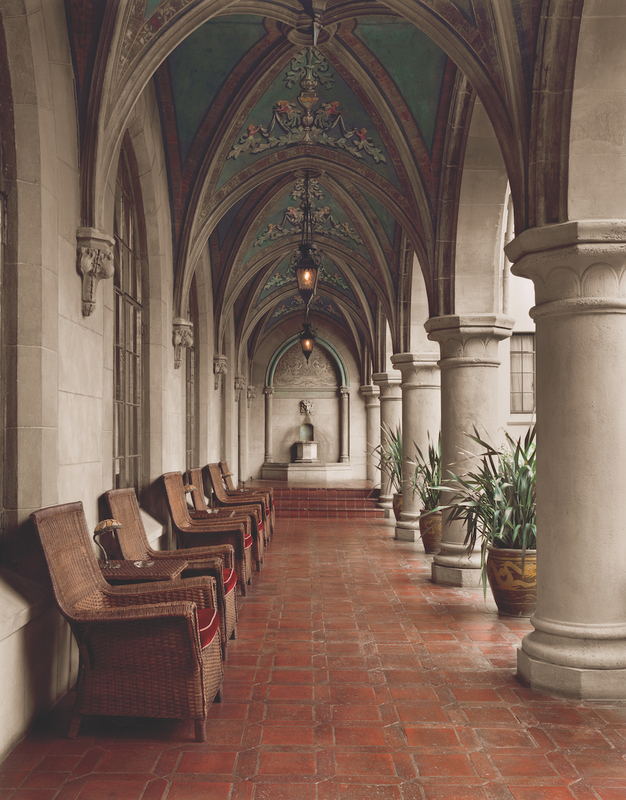 Brett lives in Hilhaven Lodge, a Beverly Hills residence historically recognized for being a storied residence. Originally built in 1927 for entertaining purposes, the previous owners of Hilhaven have been Hitchcock starlets and big time producers, all of whom knew how to host star-studded social gatherings. The house’s legacy is a who’s who of old Hollywood: Ingrid Bergman sold it to Kim Novak, Frank Sinatra and the Rat Pack were frequent guests at the Lodge in the 50s and 60s and it was later bought by Grease producer Alan Carr, who built a discotheque in the basement. When the Hilhaven torch was handed off to Brett, not only did he publish Hilhaven Lodge: The Photo Booth Pictures, a coffee table book showcasing Hollywood luminaries who have passed through the lodge, he also launched a whiskey inspired by the lodge and its multigenerational history of celebration and Hollywood glamour. In Brett’s own words, The Hilhaven Lodge whiskey is “a living, breathing embodiment of what this house is.” The master whiskey maker behind the magic spent weeks at the lodge, “smelling the smells on the property” and concocted an exceptional blend of aged bourbon, rye and Tennessee whiskey with notes of oak, spice and fruit trees—distinct qualities of the Lodge. Even the bottle itself represents the house. The wooden top honors the wood shingles of the roof and the glass bottle’s edges pay homage to the house’s notoriously large, paneled bay windows. And “exceptional” is an understatement. 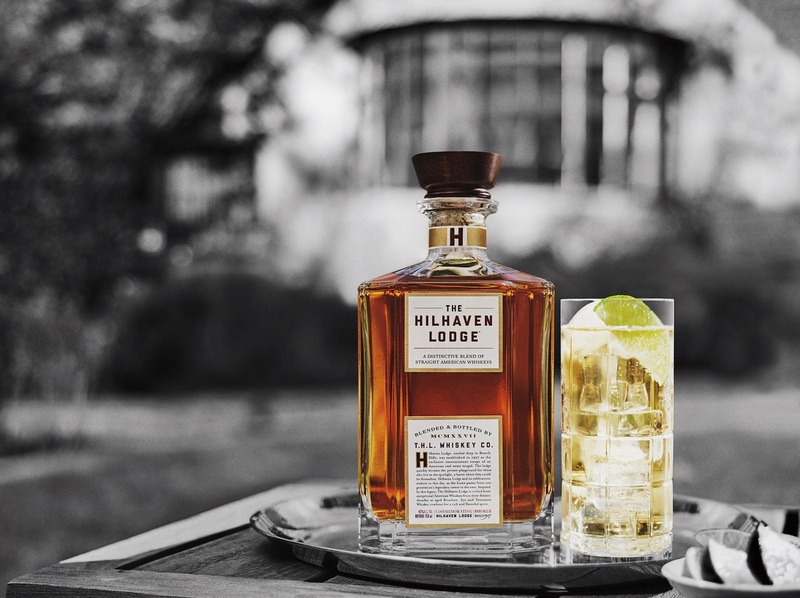 At the 2016 San Francisco World Spirits Competition, which Brett describes as the “Oscars for spirits,” The Hilhaven Lodge Whiskey took home the highly coveted Double Gold medal. Brett Ratner: filmmaker and founder of The Hilhaven Lodge Whiskey. So, we asked Brett where to head in LA if we want to sip whiskey like we’re members of the Rat Pack. 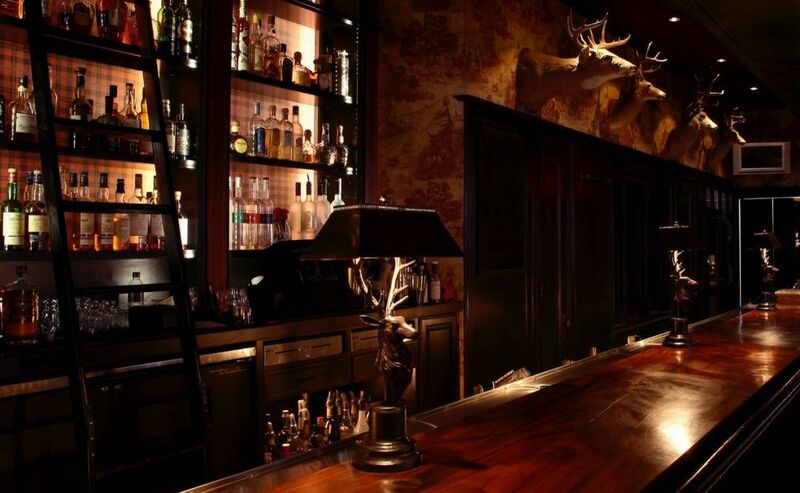 When you check out these haunts, new and old, be sure to order The Hilhaven Lodge Whiskey on the rocks, because you shouldn’t settle for anything less than Hollywood sophistication in a bottle. Brett Ratner: The first place I gave a bottle to was the The Polo Lounge. If you go there, it's sitting on the shelf and it's listed on the menu. BR: There are many great dishes at Mr Chow, but the one dish I always order is the Chicken Joanna. Everything is great on the menu and if you come to Beverly Hills, it's a must. 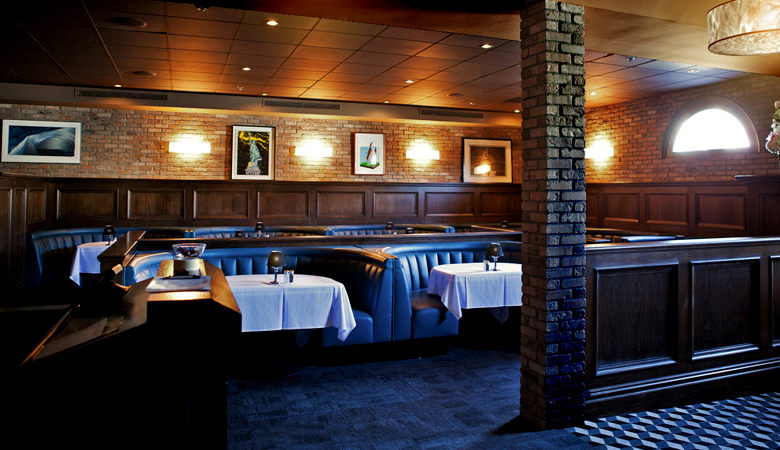 BR: This is one of my favorites because it feels like a classic Hollywood restaurant. Craig's has the old bar and those cool booths. It feels like one of those classic places from Hollywood's heyday. Craig's feels like Musso & Frank's when it was in its prime. 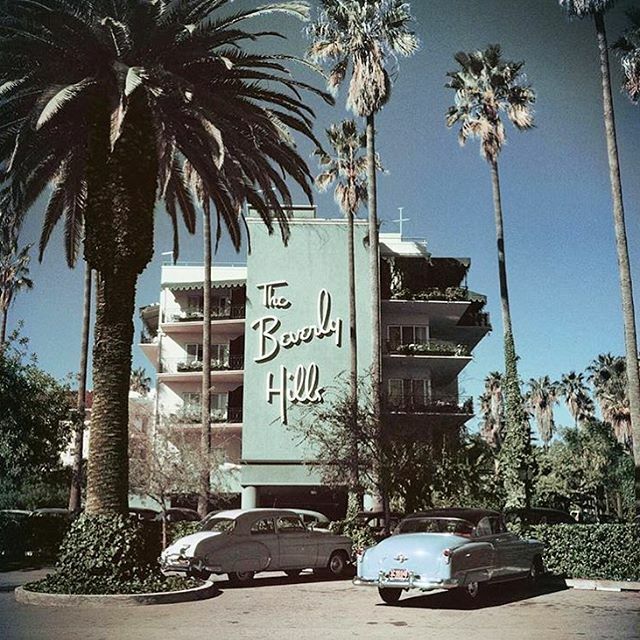 BR: It’s right there in the center of Hollywood and was around in the 20s, like the Beverly Hills Hotel, and there's incredible history there. My friend Jeff Beacher has his Madhouse in the basement. BR: This is a modern day Hollywood haunt. There's a lot of history at the Chateau—it's been a celebrity hotspot since it opened in the 30s. 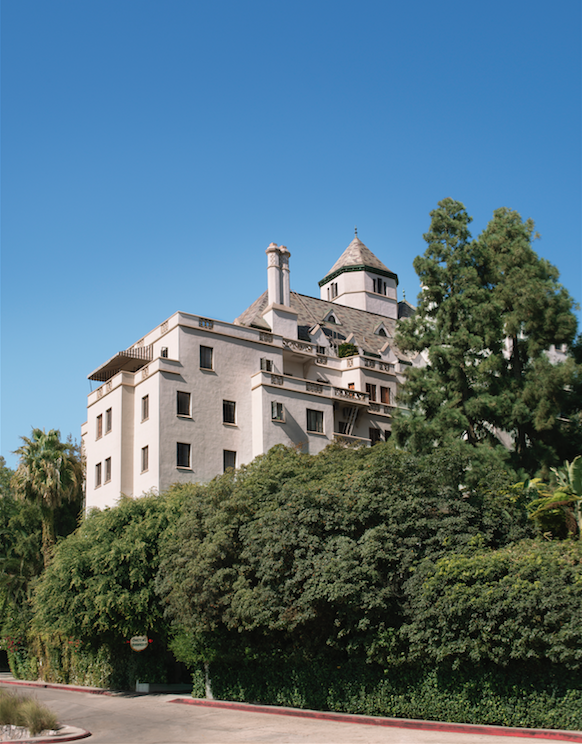 The truth is that the Chateau is an iconic place where all of Hollywood congregates. BR: The other place, which I should say is probably the coolest place where we have our whiskey, is a place called Seven Grand. The fact that they're serving The Hilhaven Lodge Whiskey at Seven Grand gives the whiskey legitimacy. BR: Best new place to hang in LA. 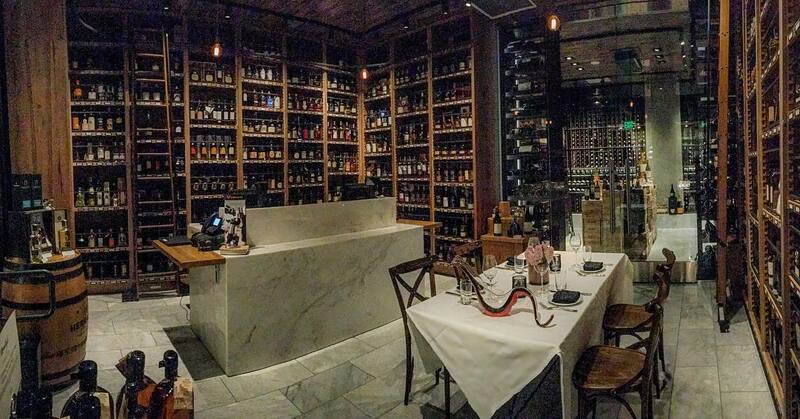 Biggest wine selection. Great bar. I suggest you eat dinner in the private room. Arden Shore is a writer, dot connector and sock collector from Los Angeles. Follow her meanderings @ardyparty on Instagram and @ardyparty on Twitter. Feature Image courtesy of Hollywood Roosevelt. 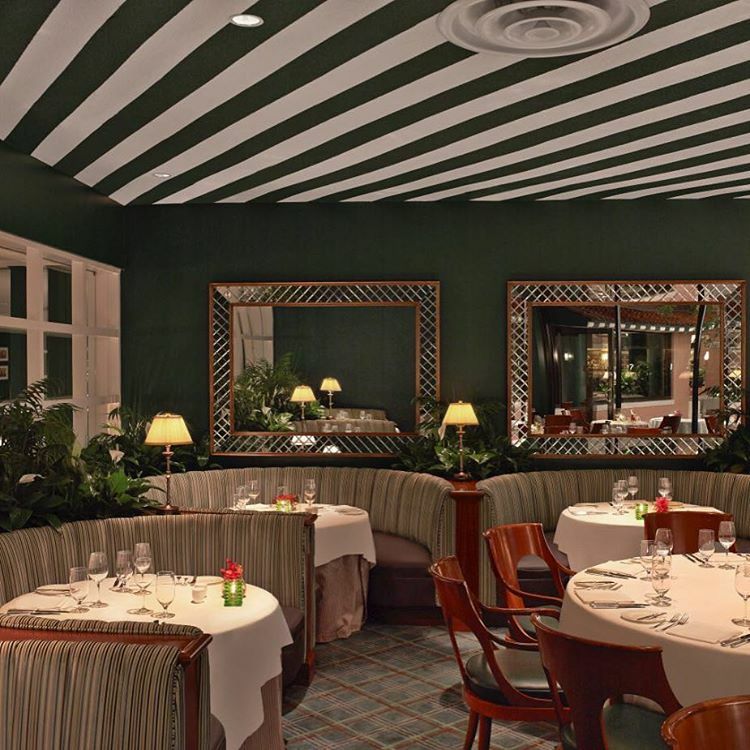 Set in a hip hotel, this art deco eatery offers refined Californian cuisine & a Sunday jazz brunch.